The official rollout of Android 8.1 Oreo hasn't been the smoothest one for Google. 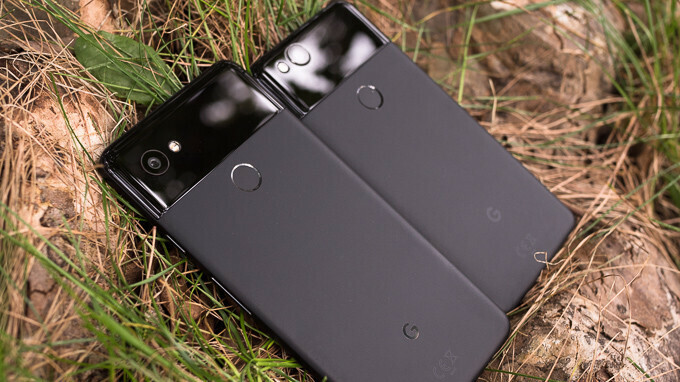 Many owners of Pixel and Nexus phones -- the devices that typically receive the latest Android patches first -- have experienced unpleasant problems after installing the update. One of these nasty bugs hindered the swipe mechanics on some handsets, making it hard for users to do basic things like unlocking their phone or answering calls. This should be a problem that can be resolved with a software update, but Orrin didn't offer an ETA for an eventual fix. If swiping is also malfunctioning on your phone, make sure to report it by going to Settings > System > About Phone > Send feedback. Damn! It seems Pixel 2/2 XL have lots of issues, caused by lack of refined software/firmware! Companies should run more tests on their products before sending to consumer's hands!